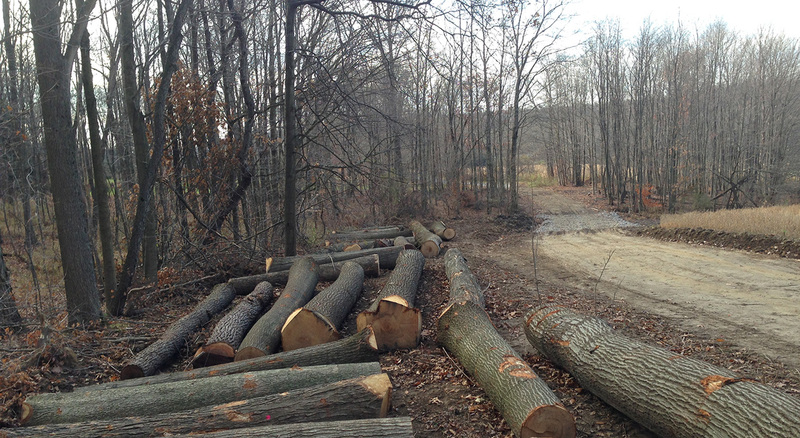 We will remain committed to environmental land management because we feel it is our duty to preserve the timber resource, allowing future generations to benefit from not only its economic and environmental importance, but also from the positive impact it has on our wildlife and our ecosystem. We will stand behind our products and services and want our customers to be completely satisfied with every experience and purchase. If not completely satisfied, we will continuously work to make it right. 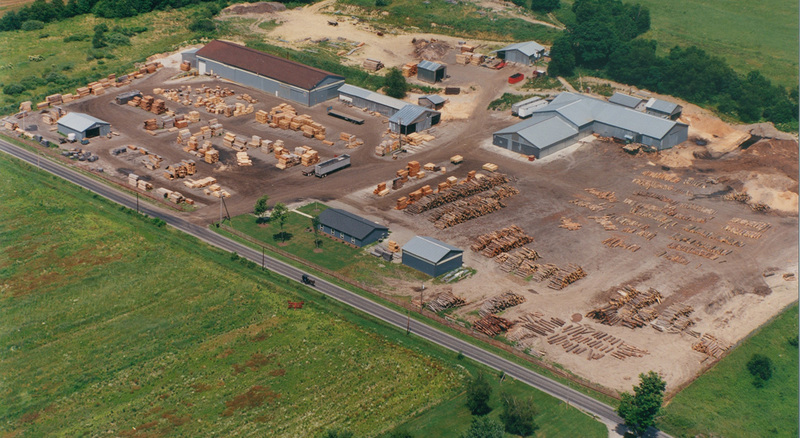 Trumbull Forest Products began as a manufacturer of specialty skids for steel manufactures and service centers, and has completely evolved into an all-encompassing industrial wood products manufacturer. 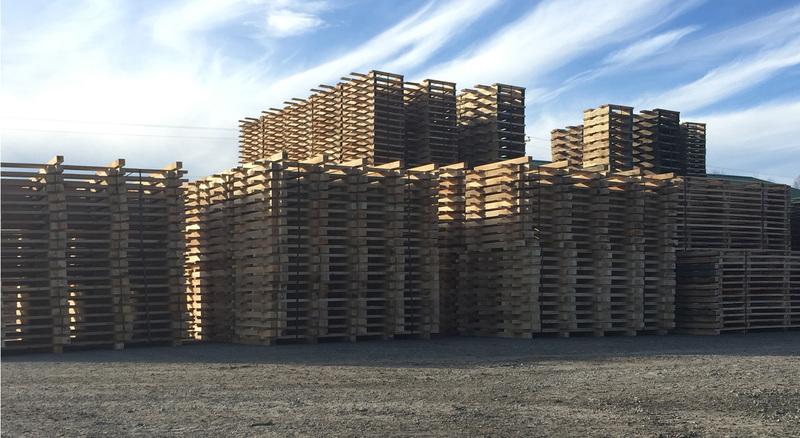 TFP has regional sales personnel whose jobs are dedicated to making sure industrial wood products are a mere afterthought of our customers. If you are interested in our products and how we can support your business, please browse through our website and contact us today. We look forward to hearing from you. 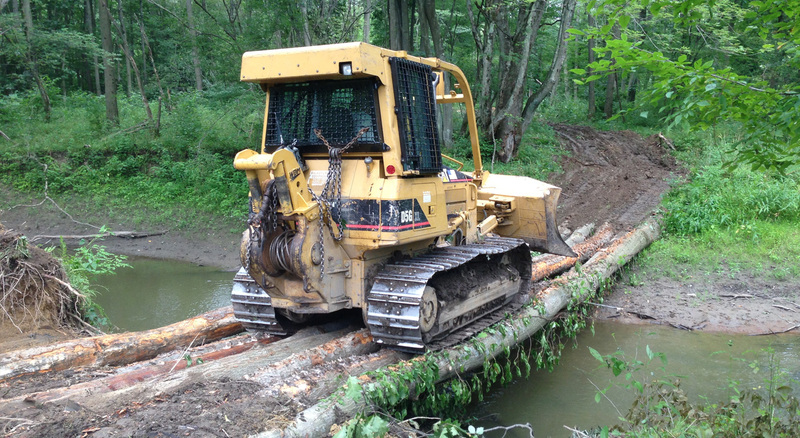 Trumco is a wholesaler of logs and pulpwood, and sells to markets spreading across the Northeastern region of the United States. 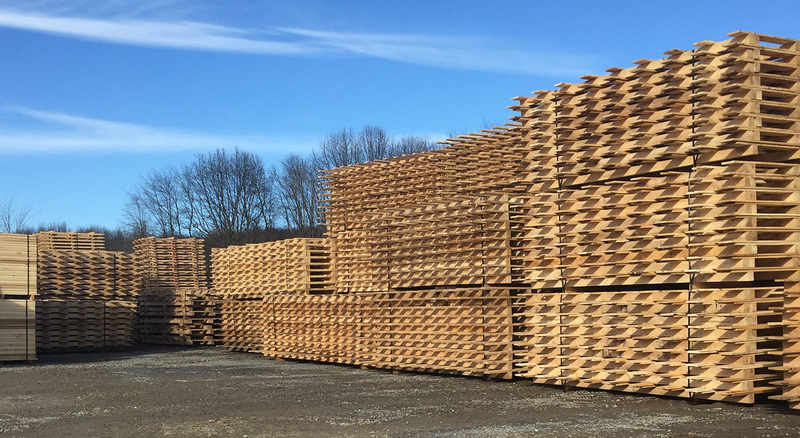 Trumco offers direct shipments of hardwood and softwood fiber, as well as hardwood saw and veneer logs, which are sorted and shipped according to the exact specifications needed for each of the species.